Manju is a Japanese traditional confection that a filling of red beans paste wrapped in dough made from flour. 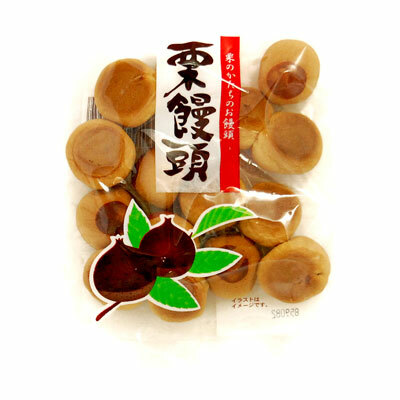 This manju is chestnut-shaped, using smooth-textured white beans paste as a filling. It goes well with tea.